Try the most advanced mesotherapy treatment! Premature balding, thinning and excessive hair loss are becoming increasingly common. It is no longer a problem associated with middle-aged men. 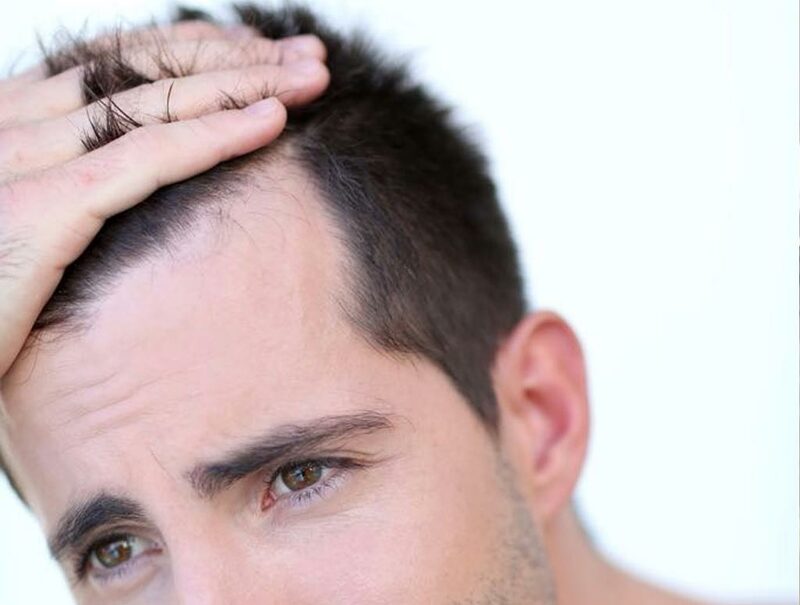 With stressful lifestyles being the norm, young men and women now experience excessive hair fall and thinning scalps. 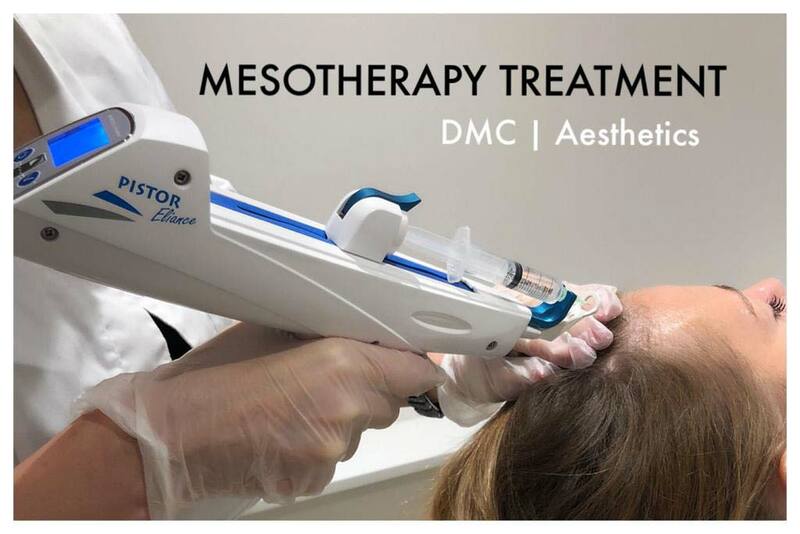 At DMC Aesthetics we use the most advanced mesotherapy treatment. The treatment results in a stimulation of natural hair growth and immediate stopping of hair loss. This virtually painless treatment is administered with the most advanced meso-gun.